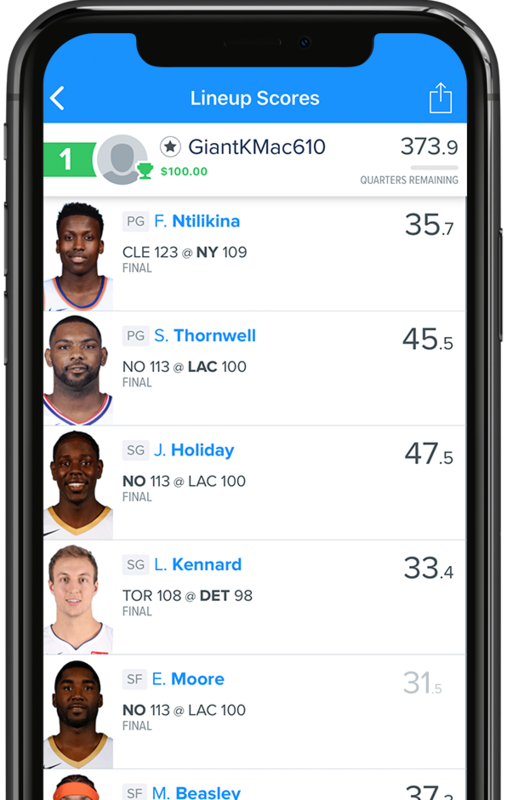 We’re making a big change for this NBA season: a new Full Roster format that automatically drops your lowest score, so you don’t have to worry about last minute injuries or late scratches. Just put together a winning lineup using the 9 positions below while staying under the salary cap — and we’ll automatically drop the lowest score on your team. That way, if one of your players gets a 0, you’re still in the game. So now there’s no need to keep an eye on the injury reports all night. Now, it’s easier than ever to avoid late scratches. Just look for the starting indicators when building your lineup to see if any player is a lock to start. Here’s how you score points and win prizes. Check out our How It Works page to learn more about navigating our site. 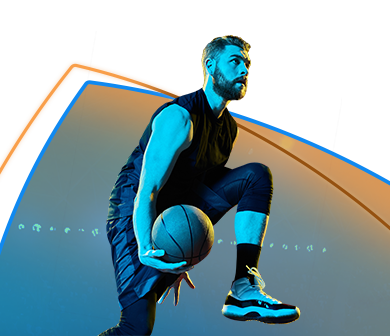 With so many different ways to play fantasy basketball on FanDuel, we know you’ll find something you’ll love. Here are just a few ways to play that are great for beginners. It doesn’t matter if you come in first or last. Just hit the target score to win an equal share of the prize pool. Create a private league with your friends and play as often as you like — with a new team for every contest. Instead of picking players from a variety of NBA games, you build your lineup from only one matchup. Challenge a friend to play head-to-head for cash, even if they aren’t on FanDuel. Even if you miss the pre-game slate, you won’t miss out on winning cash prizes. Pick a team for the second half of the game, watch, and win. 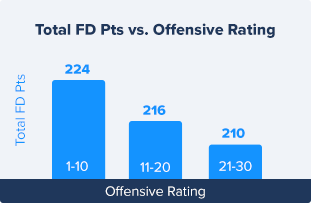 Target teams that focus on offense, and target game that are expected to be high-scoring. Faster games mean more possessions. And more possessions mean more points. 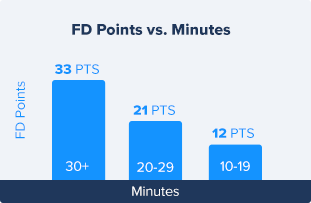 The experts at numberfire are trying out these techniques this season. If a player is uncertain to suit up, he could have lower ownership and give your lineup a boost if he plays. Plug in two cheap options to save salary for the rest of your lineup, and count on dropping the lower of their two scores. 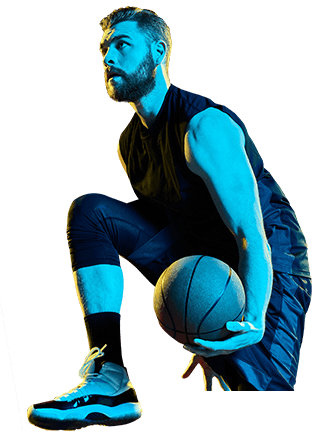 Take a chance on a low-cost player who can get hot, but doesn’t always play big minutes if his shot isn’t falling.